I had the most extra wash day recently. I did everything- hot oil prepoo, shampoo, deep condition, leave-ins, style. It had been a long time since I did so much on wash day. 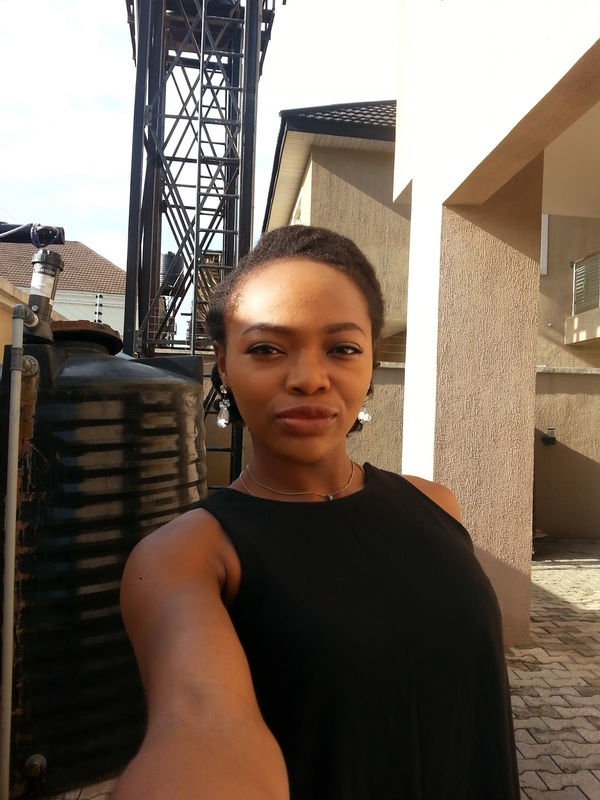 I get the best results when I assess what my hair needs before I start. 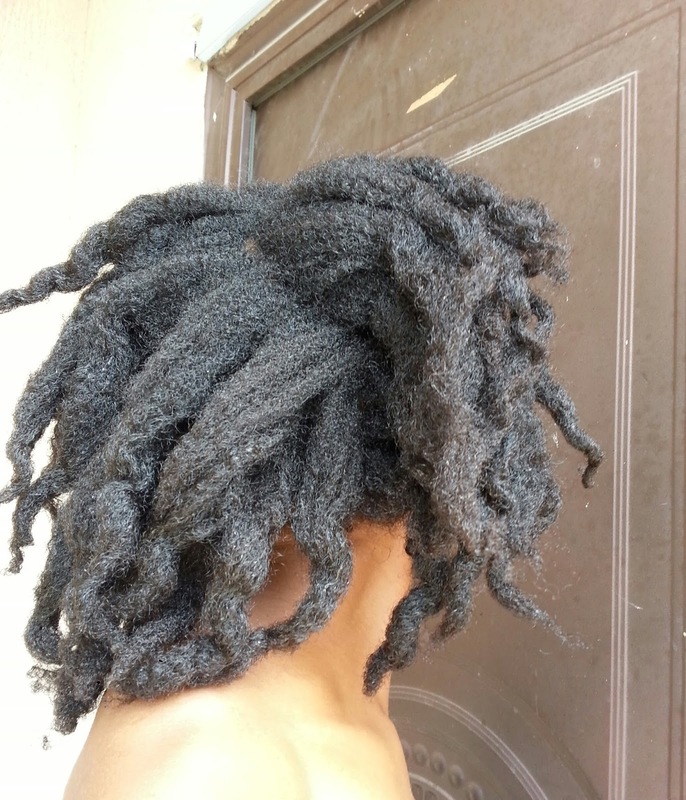 This time it was a thorough wash because I had buildup in my scalp and hair. 1.] Detangle. 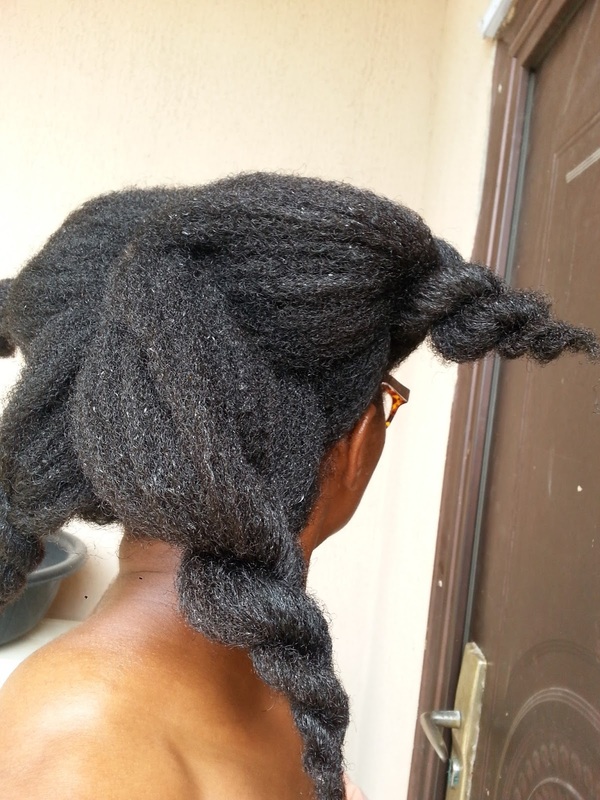 I had week-old loose twists I divided into 4 sections. Detangled gently with olive oil, and twisted up each section when I was done. 2.] Hot oil pre-poo. With black palm kernel oil heated over a bowl of hot water. I've had this oil for so long because I have to psych myself up for its strong smoky smell. I was desperate to use it all up so my hair was positively soaked. My shoulders too, oyel. It was late so I covered my hair, protected my bed, and left it in overnight. 3.] 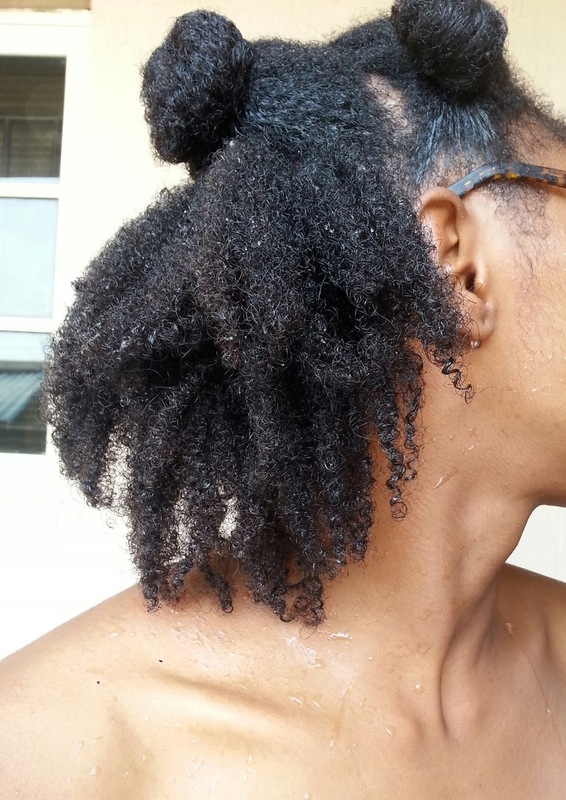 DIY Shampoo: I went through a lot of natural/organic soaps one time. I had half a bar of a particularly disappointing one, so why not make shampoo? I dissolved it in hot water over low heat and it made a wonderful! shampoo. It was quite watery at first, but after a day it had thickened to the perfect consistency. It doesn't lather as much as it did as a bar but it now cleans beautifully without the drying effect, even without added oils and stuff. 4.] Deep condition- I was going to do the amazing banana masque I used here and here, but no light so I couldn't blend my bananas. I had to struggle with a manual blender and use more water, so after sieving I had an unimpressive watery filtrate. 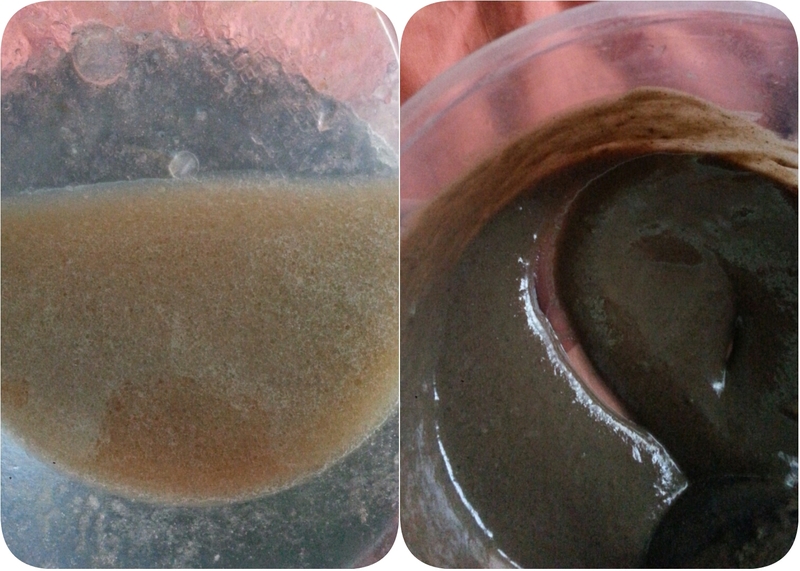 I decided to thicken with rhassoul clay, and added a tablespoon each of honey, olive and coconut oil. I didn't use an egg this time either because my hair didn't need the protein. 5.] Rinsed thoroughly. 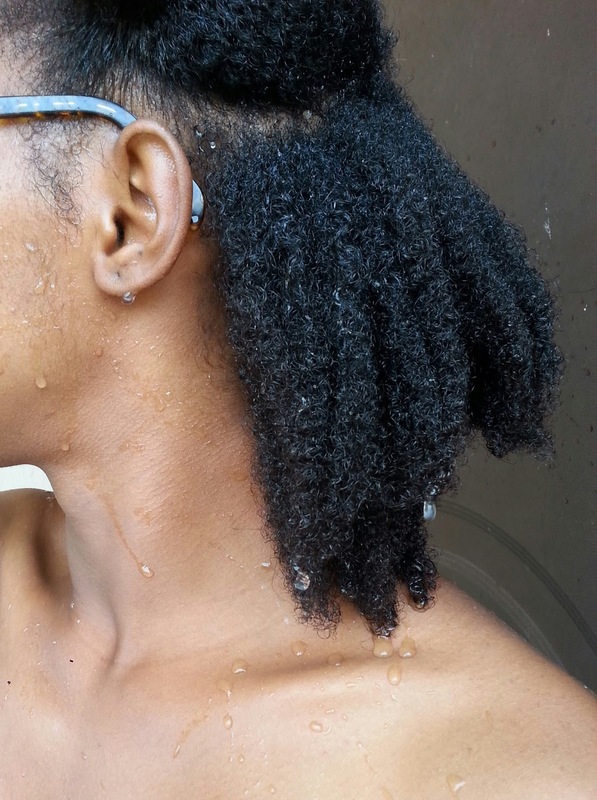 My hair was so clean and curly, my scalp too fresh for words; but my hair wasn't as soft and conditioned as it is with my usual banana recipe or say, Shea Moisture Purification Masque. Sigh. 6.] Leave-ins. Another diy step. 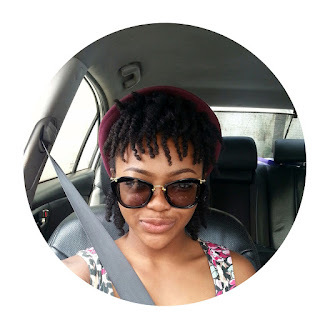 My hair finds the Shea Moisture Superfruit conditioner too light as a leave-in. Inspiration struck to mix with shea butter and I did. 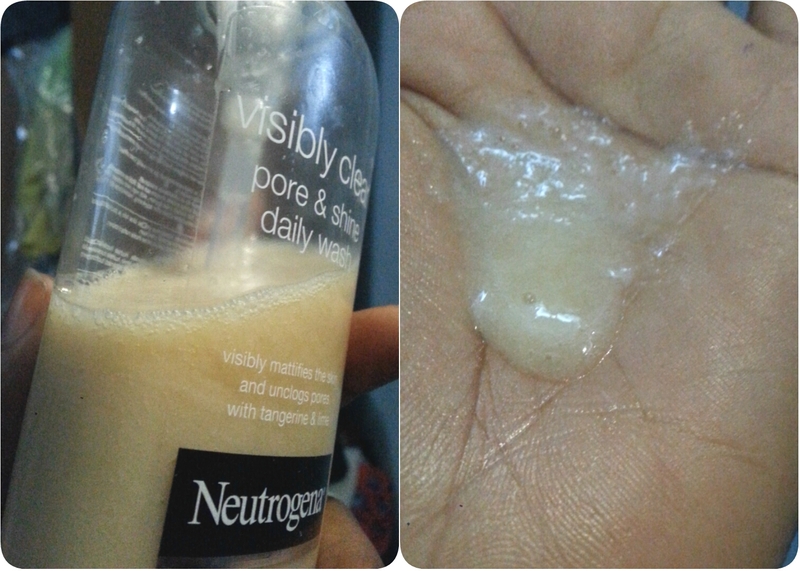 3 parts conditioner to 2 parts shea butter. The result was yum for my hair! I sealed with a drop or two of olive oil per section (6 sections). 7.] Style. 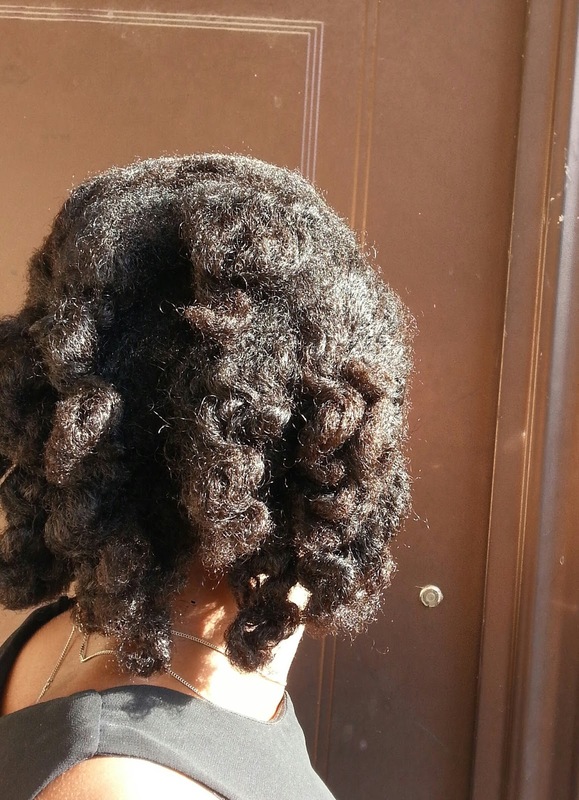 I did bantu knots to stretch my kinks and unraveled them the next morning, sunday. I did a side part and pinned down the front. People really liked it so yay! 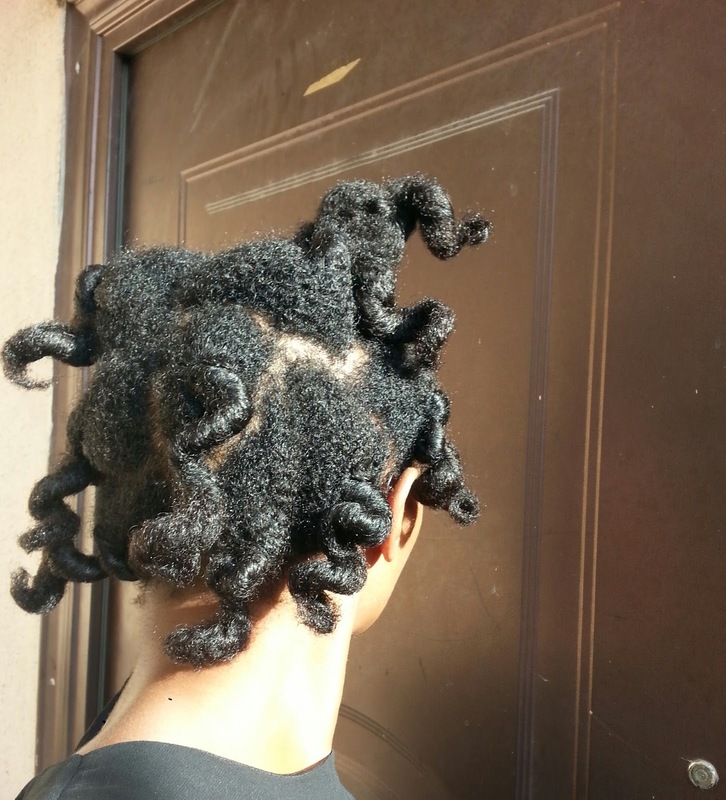 Bantu knot-out, roots gently fluffed. By evening I put in my loose twists for another week. This was two weeks ago. The week after I just did a quick co-wash.
My last wash day was friday and I tried out some actual bottled products, including the Cantu masque. I'll put it up tomorrow. That smoky smell of black palm kernel oil reminds me of my Grandma's visits. For a short while, I used to add it to my DC mix. I washed my braids last Sunday, then spritzed a mix of 911 leave-in conditioner and glycerin afterwards. That smoky smell can whoop the memories out of one's vault. Kudos for taking care pf ypur hair while in braids. I need to be more consistent with that. I like the way your hair is looking, thick and healthy. What DIY shampoo recipe did you use? 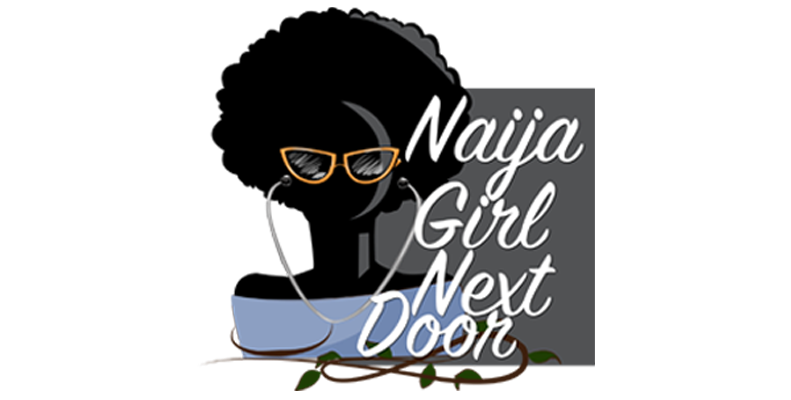 Your blog is looking nice. I dissolved an organic soap in hot water, and then over heat to really liquefy it. That's it. I added oils to the first batch but it worked better without them since my hair was very oily itself. 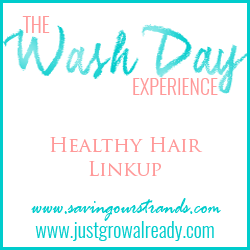 I love a wash day when I can really use up some old stuff---mainly so that I can remember what works (and what doesn't) but mostly so that I can get new stuff!!! I love the results of your bantu knots and the color of your hair is stunning!!! Heeeey thanks! I used to have very black hair when I was little and I loved it. I don't know why it changed but I'm learning to love it. I've always loved kernel oil but didn't know I could use it for hair , learned that from your blog and I've been loving it ever since. You hair looks so healthy and good.